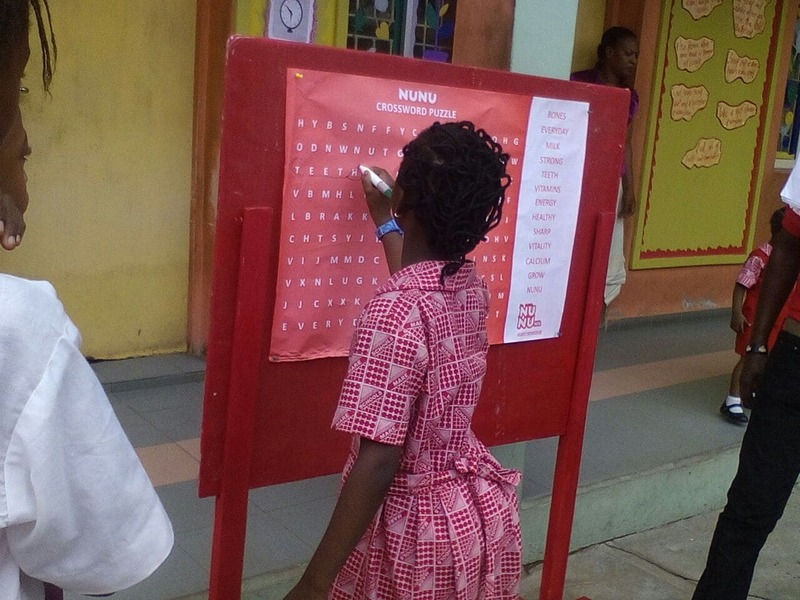 Schools play a large role in helping brands communicate and engage with Kids. 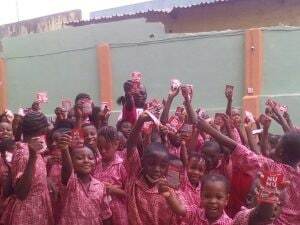 It affords the kids an opportunity to understand, relate and most times have the opening to a sample of what the brand tastes and feels like. 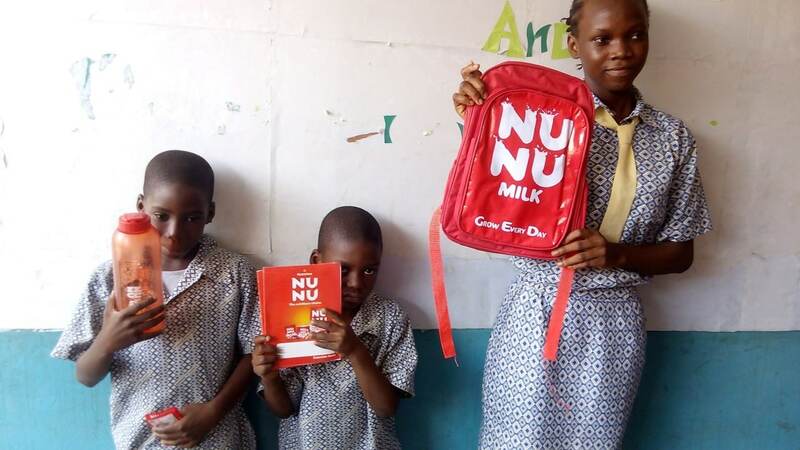 Nunu milk, over the years, have sought to use this channel to communicate brand benefits and create memorable experiences for kids. 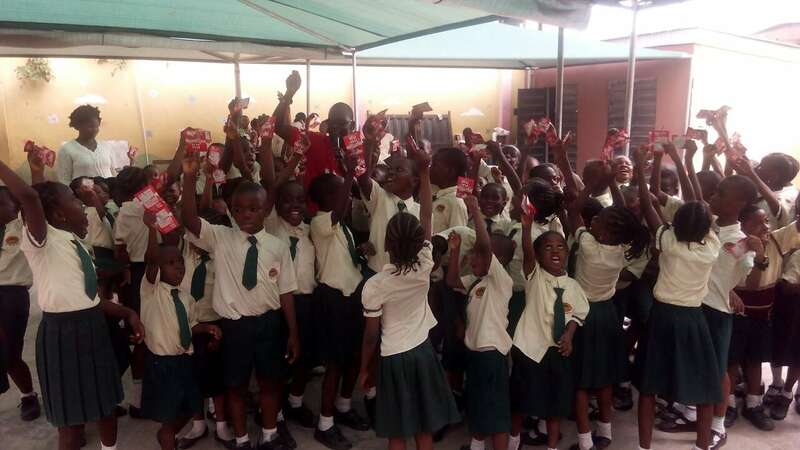 Our aim was to put smiles on the faces of smart growing kids when the team visited them at school with fun goodies and plenty of fun games in tow. 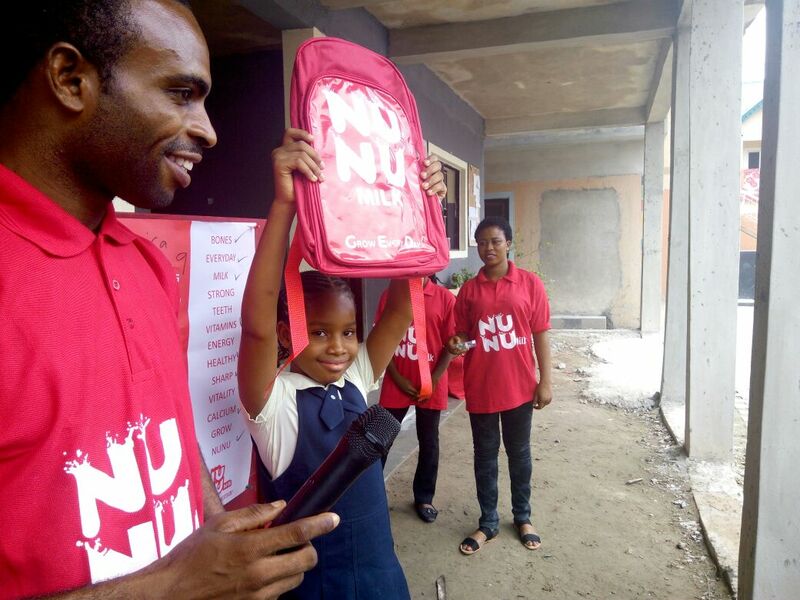 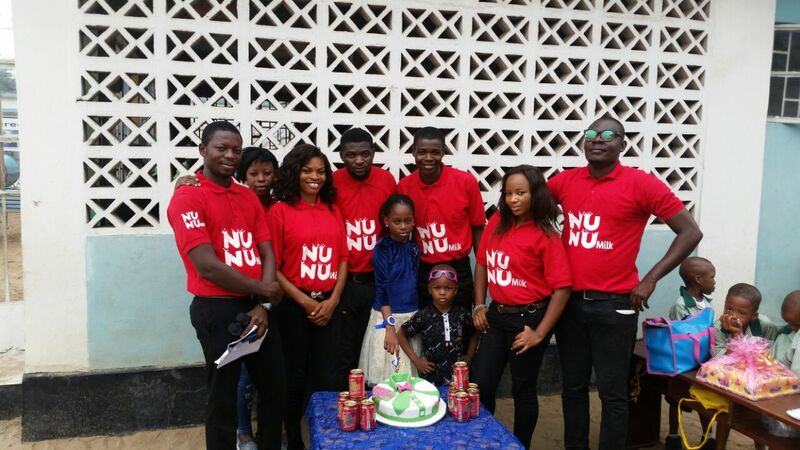 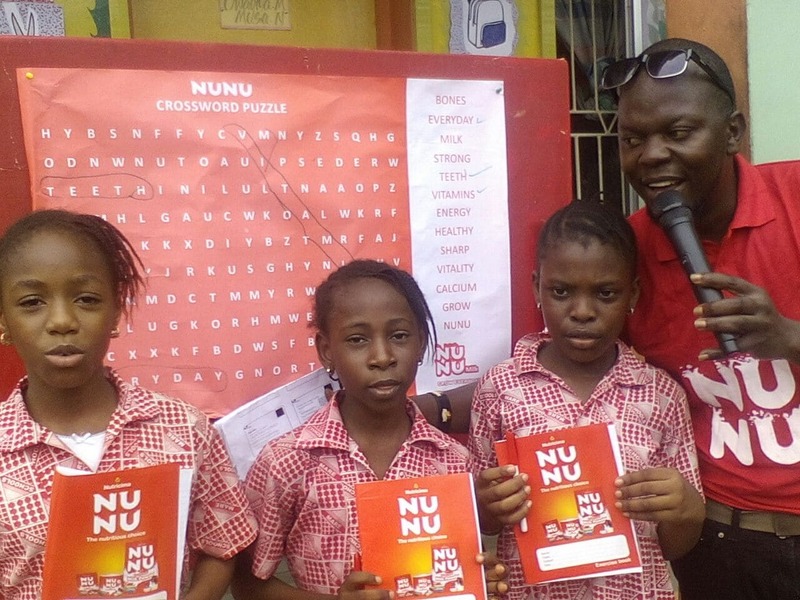 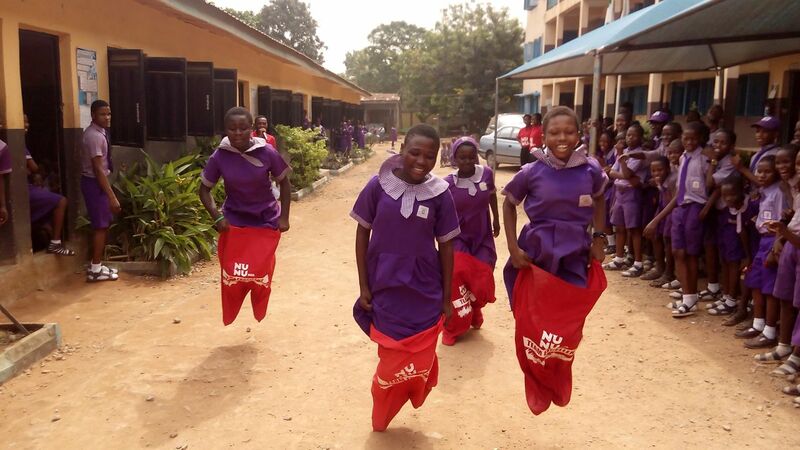 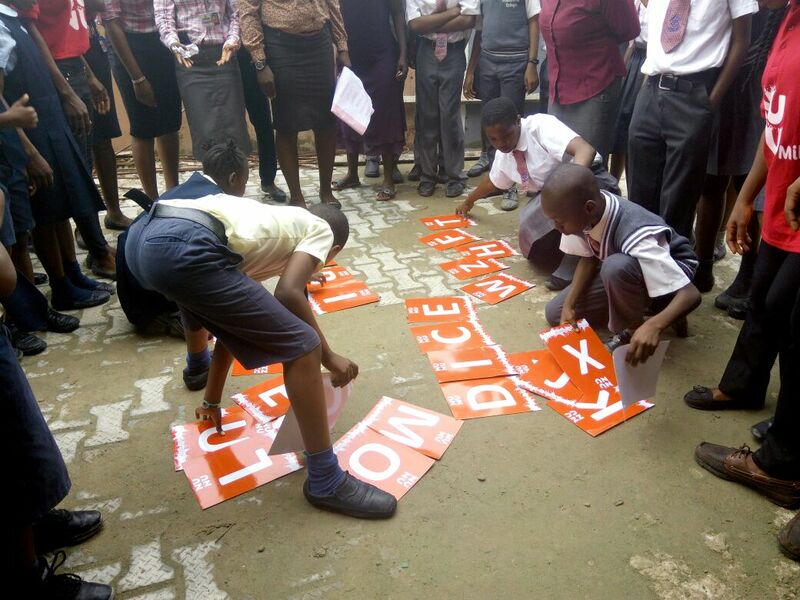 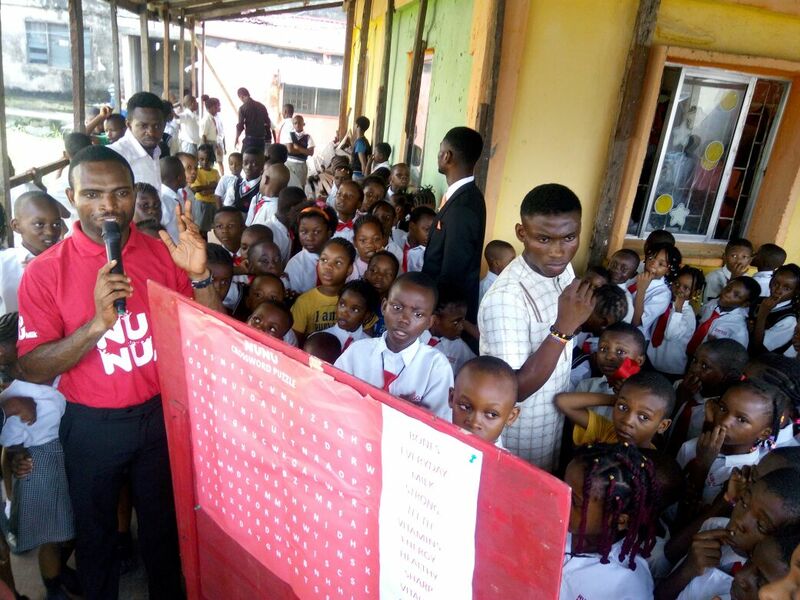 See some pictures from the Nunu school activities below.